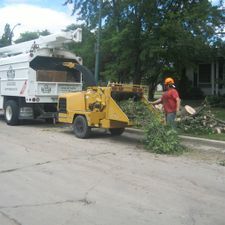 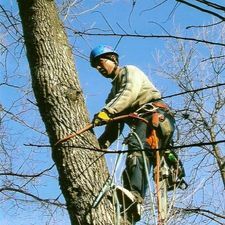 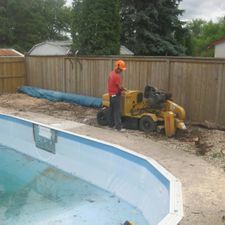 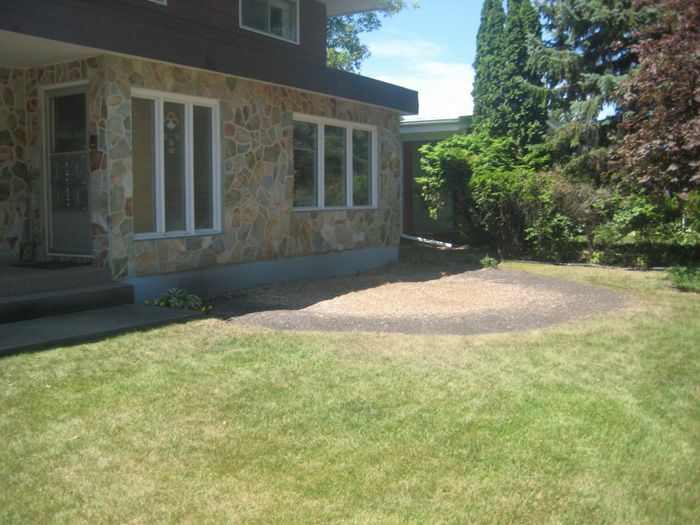 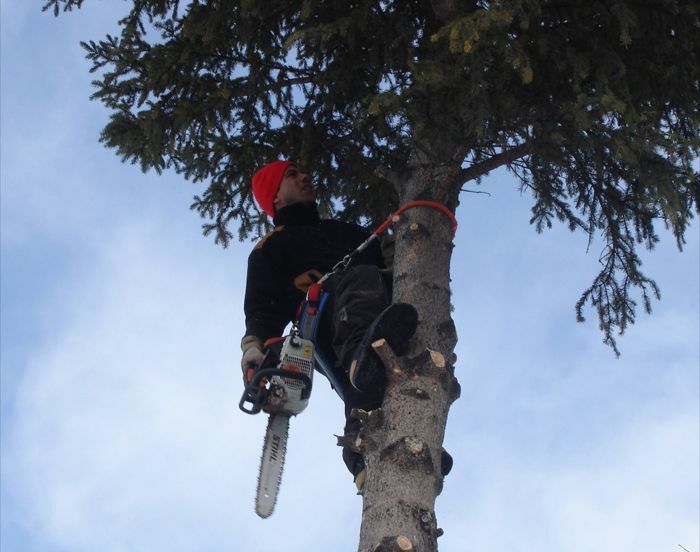 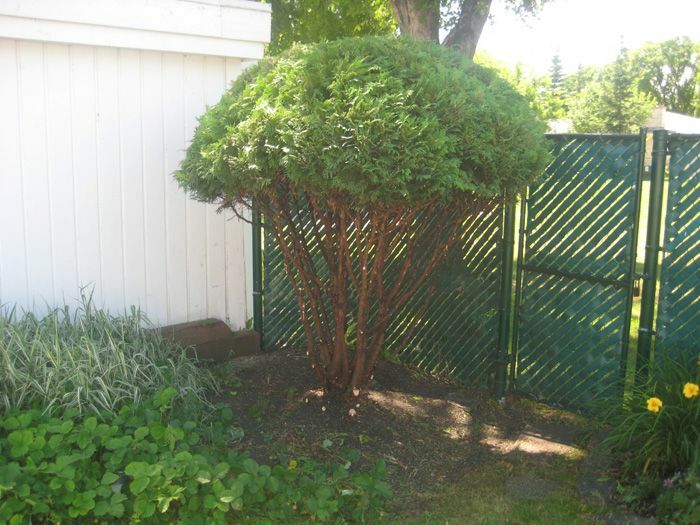 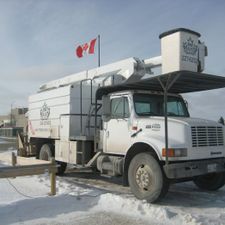 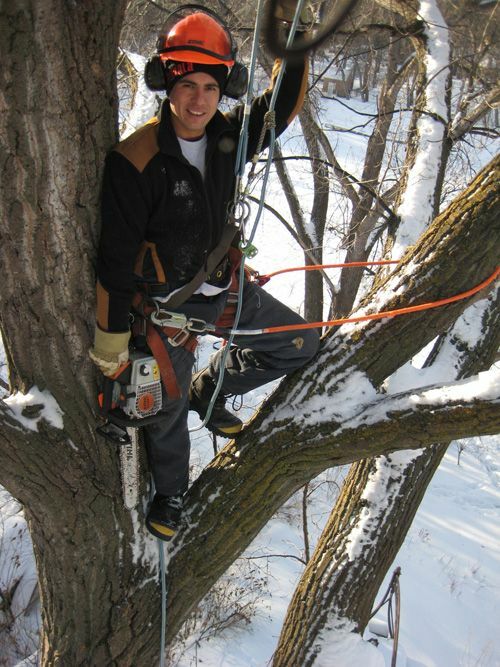 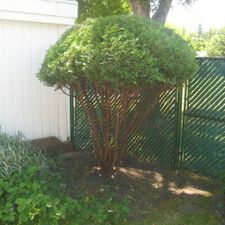 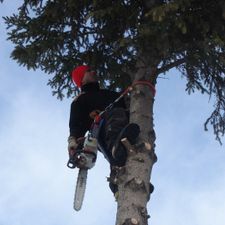 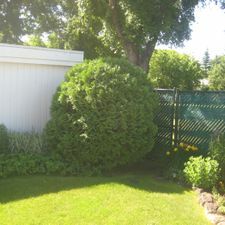 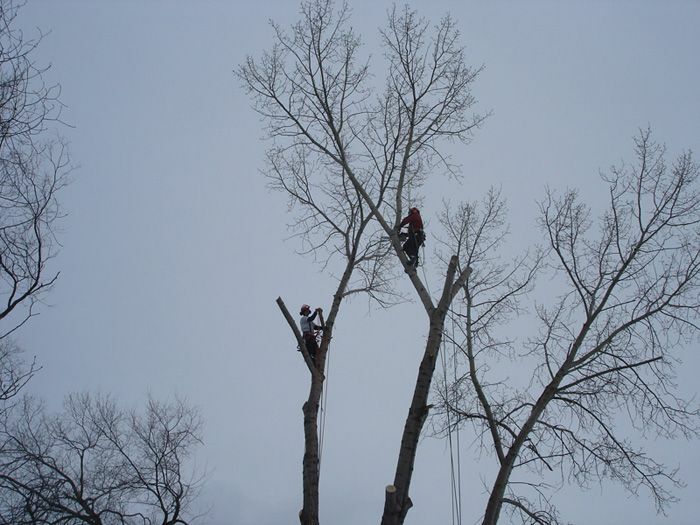 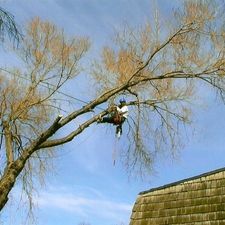 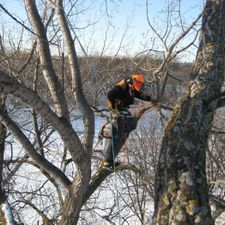 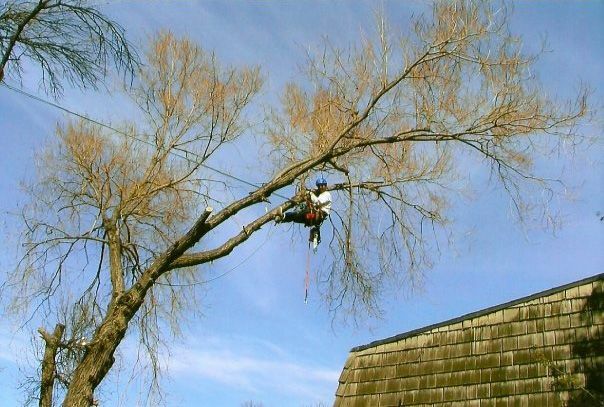 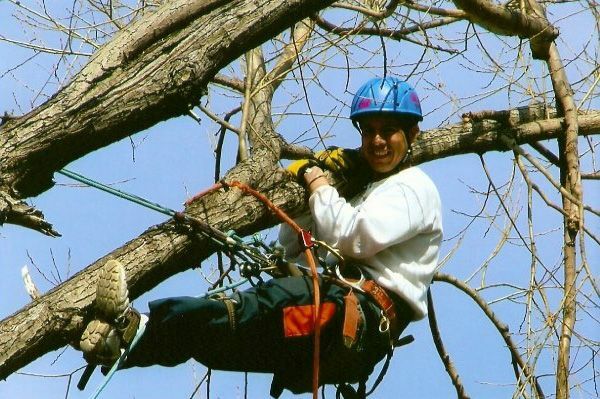 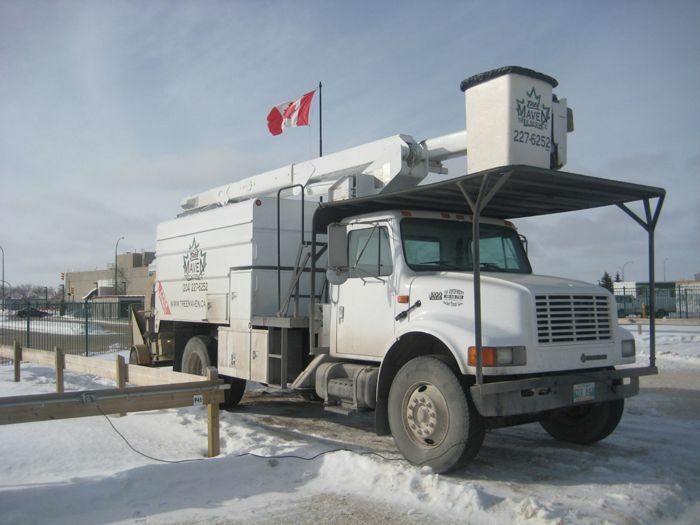 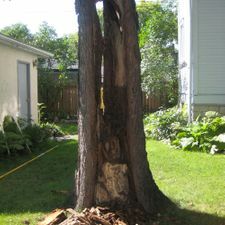 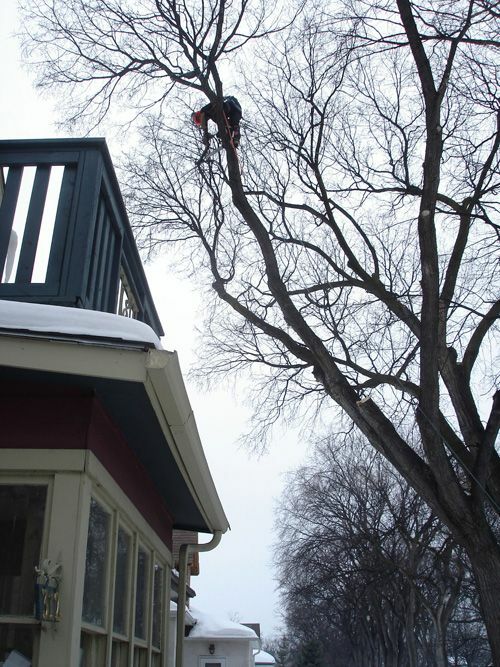 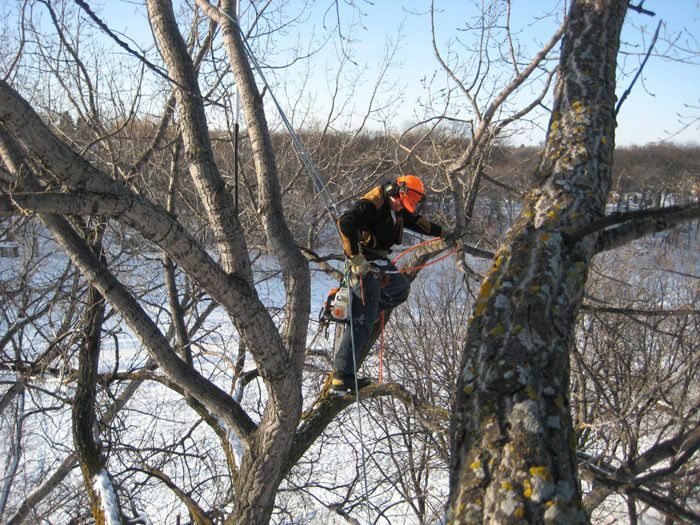 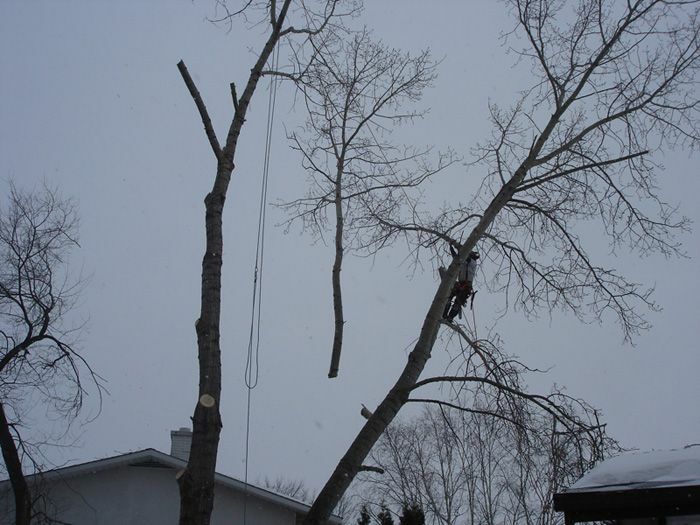 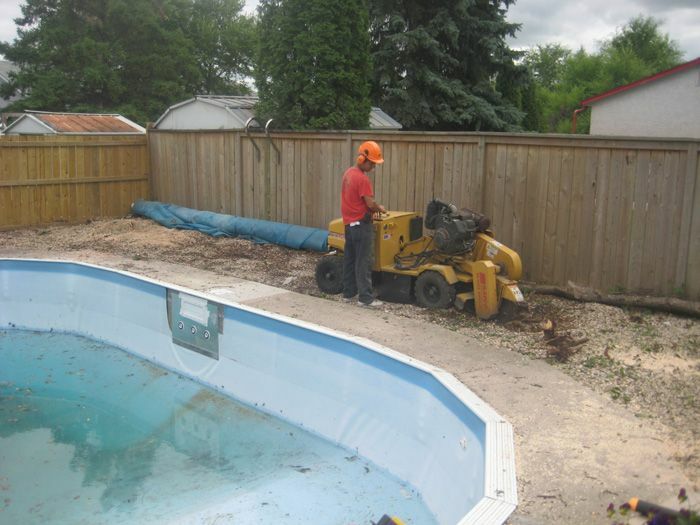 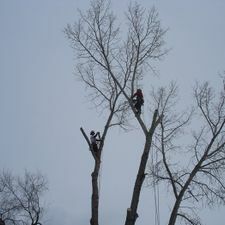 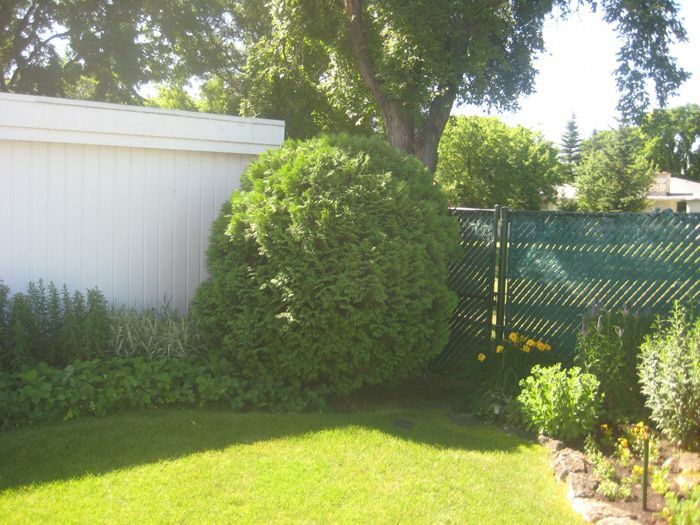 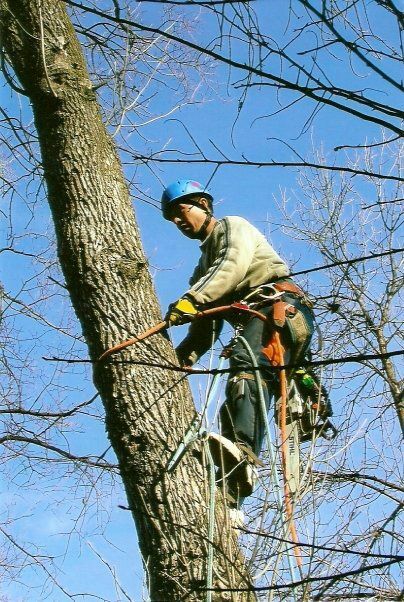 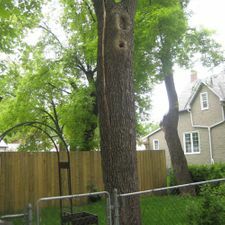 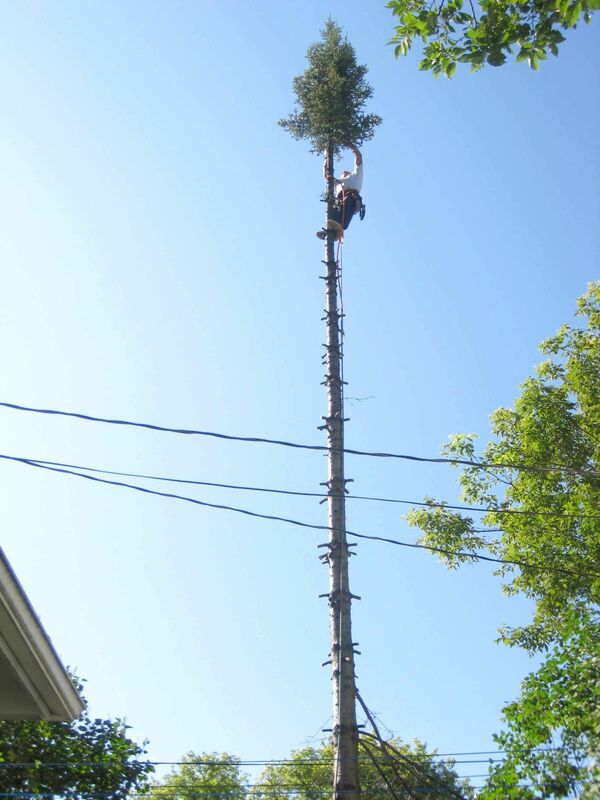 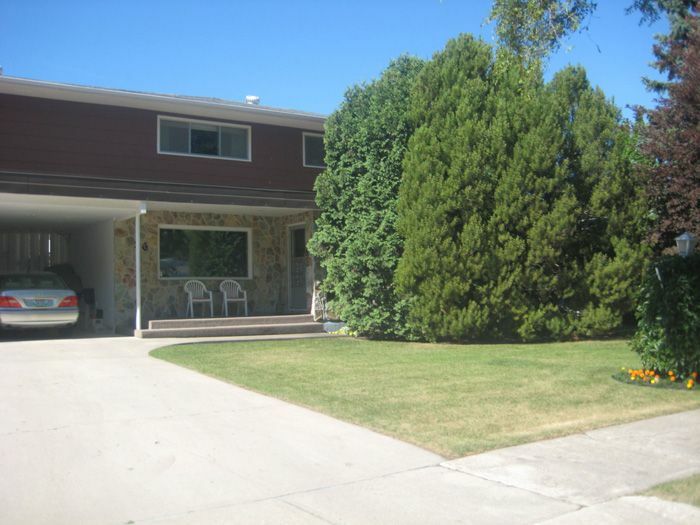 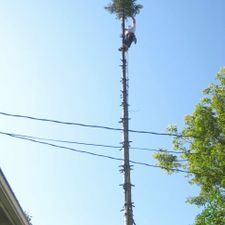 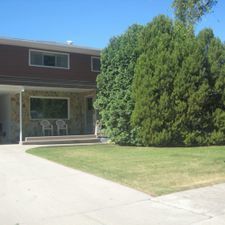 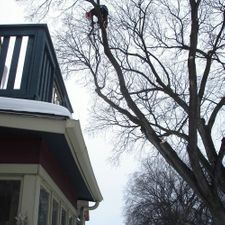 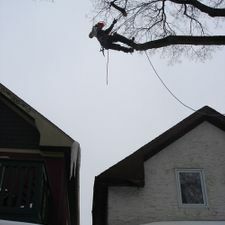 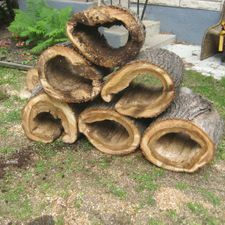 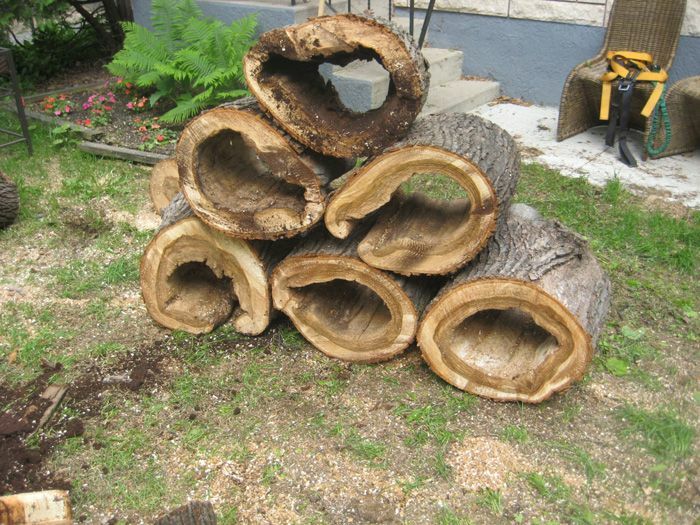 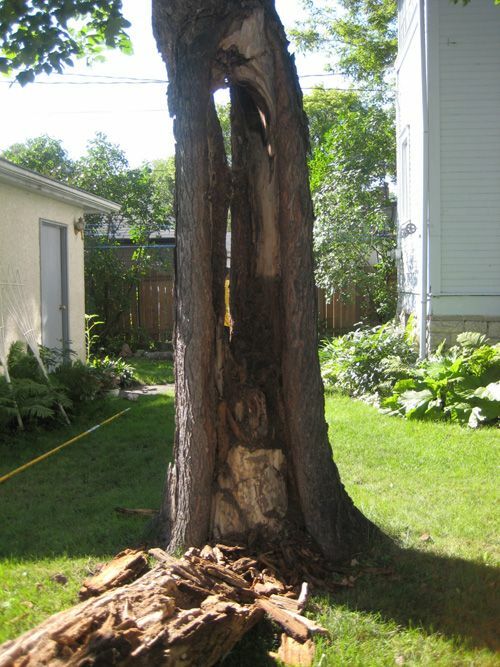 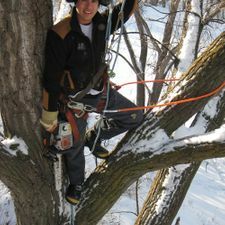 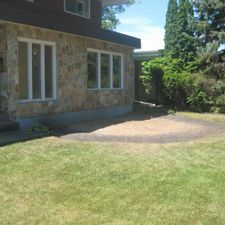 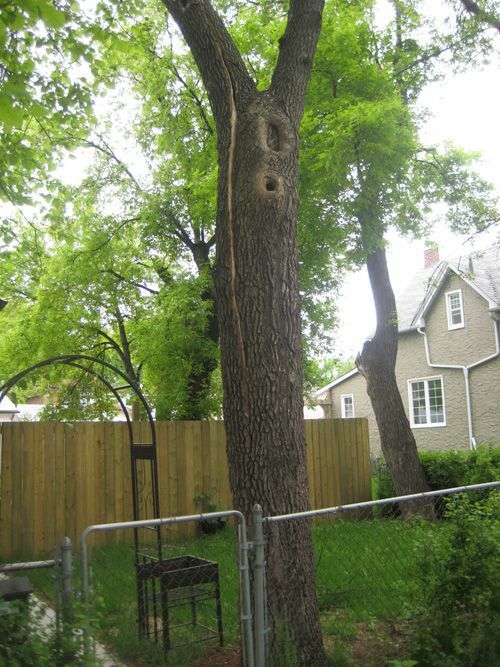 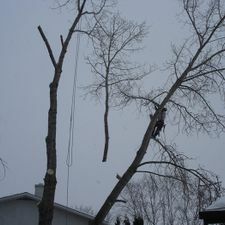 Emergency Tree Care Winnipeg | Photo Gallery | Tree Maven Tree Service Inc.
See Our Winnipeg Tree Care Services in Action! 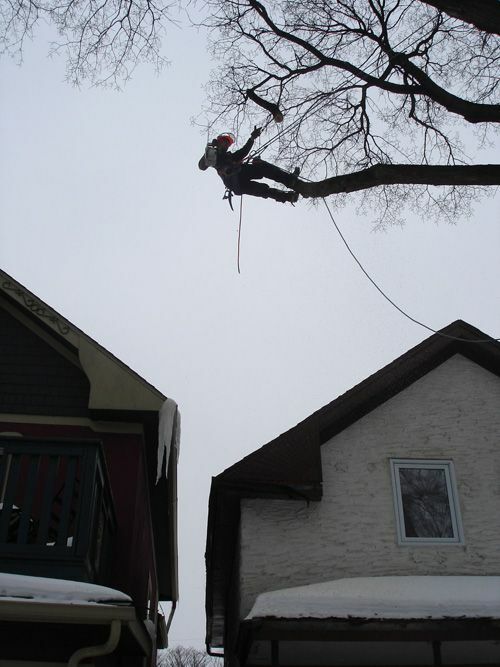 At Tree Maven, we know that seeing is believing. 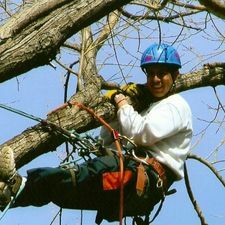 Browse through the images on this page to see our tree care services in action, and you'll see how professional tree care can help improve the value and safety of any property. 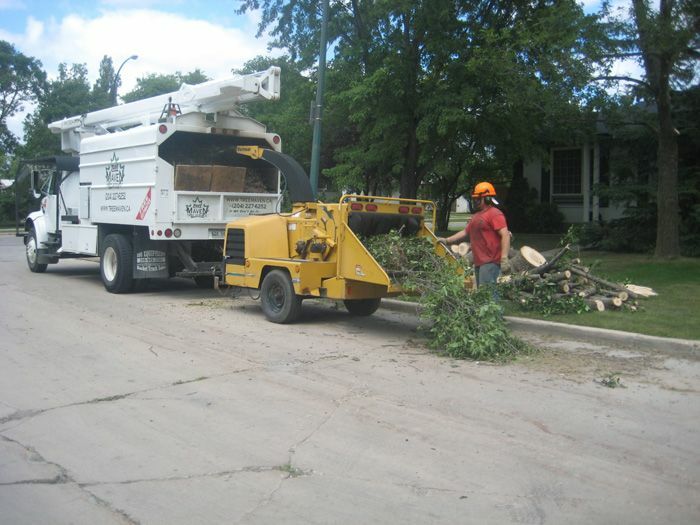 Call us anytime or use our convenient online form to request your free estimate.